Check out the contents of the Season Pass for Nintendo Switch exclusive Mario + Rabbids Kingdom Battle. The pass will bring new weapons, new challenges, and even new story content to the game through 2018. 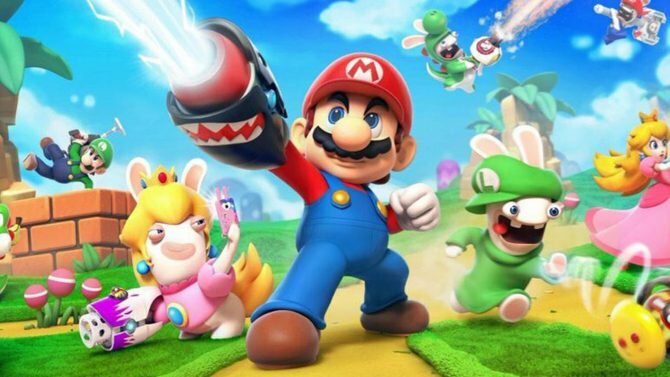 One of the more intriguing gaming crossovers in recent years, Mario + Rabbids Kingdom Battle, will be getting a Season Pass. Today, Ubisoft took to its blog to detail the contents of this pass, which will bring new DLC content to the game through 2018. The Season Pass will become available the same day as the base game, August 29, and will only cost $19.99. On launch day, the Season Pass will net players eight exclusive Steampunk weapons to give to Mario and his friends. Later this fall, new Solo Challenges and Co-Op Maps will become available to Season Pass holders. 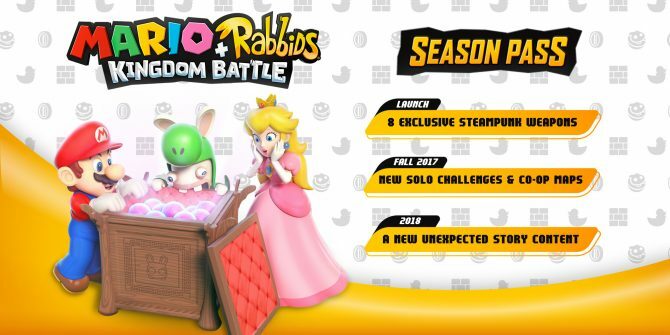 Finally, at some point in 2018, new story content for Mario + Rabbids Kingdom Battle will be released as part of the Season Pass. While the Steampunk weapons are Season Pass exclusive, the rest of the content will be available to purchase separately. 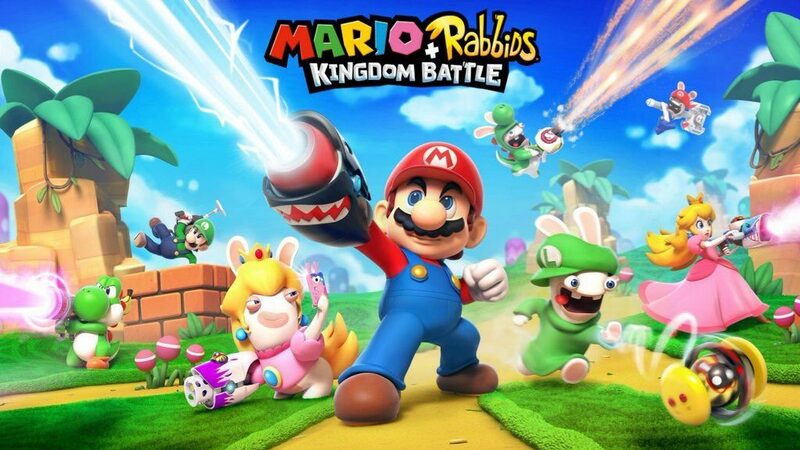 For those of you that don’t know, Mario + Rabbids Kingdom Battle is an upcoming tactical RPG somewhat similar in style to the newer XCOM games that has the classic characters from the Mushroom Kingdom teaming up with Rabbids that have ended up in their world. 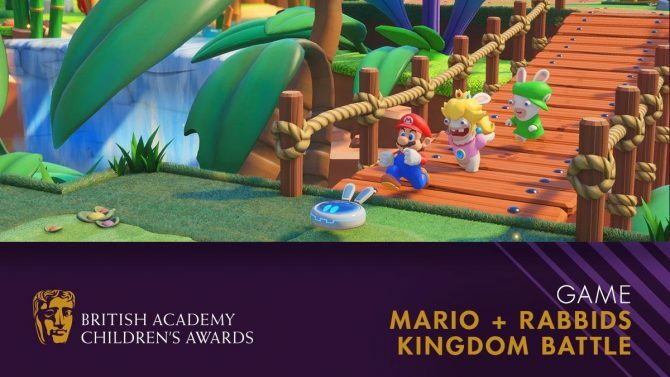 If you want to see some of the characters in action, you can check out recent trailers featuring Mario and Rabbid Luigi. Grant Kirkhope, the game’s composer, was recently a guest on our ShockCast, so you can check that out too. You can check out an info-graphic detailing the contents of the Season Pass below. Mario + Rabbids Kingdom Battle is coming exclusively to the Nintendo Switch on August 29. 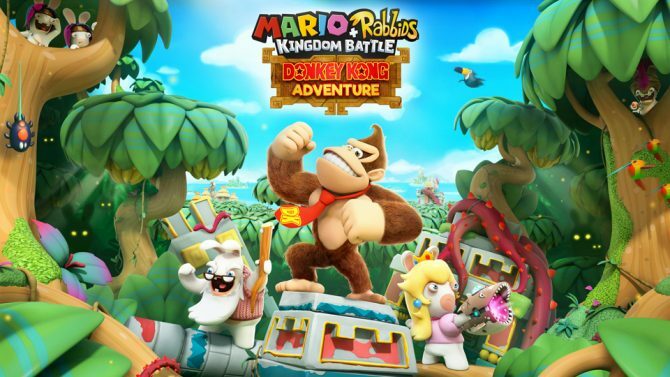 Mario + Rabbids Kingdom Battle: Ultra Challenge Pack launched today as part of the game's Season Pass, and adds new solo challenges and co-op maps.